It is going to be almost an year now since I came on the Steemit platform, and honestly, the journey has been extremely overwhelming. 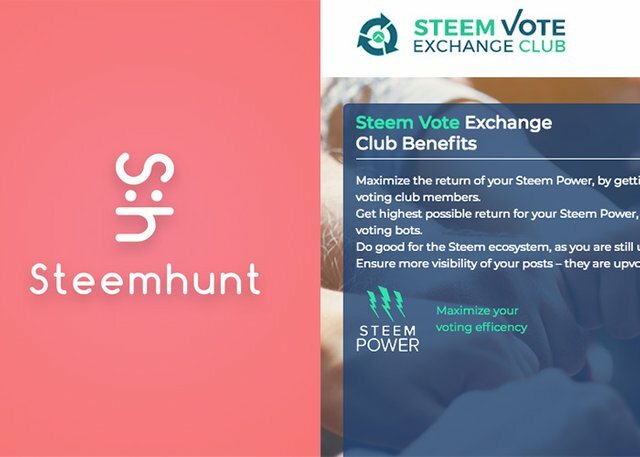 During this journey, 2 of the DApps that I have found to be the most beneficial in terms of earning are- SteemHunt and Steem Vote Exchange Club. I would share my experience and how these platforms are helping with me with the earnings in the post below. SteemHunt is by far the best DApp I have come across on Steemit. One possible reason for same is the fact that I am technology enthusiast and like to explore new technologies everyday. The same habit of mine has helped me become a regular writer on the SteemHunt platform. What makes SteemHunt a regular source of income is the fact that it in itself has a strong community of product hunters and influencers who recognize your contributions and upvote you. What more, besides the Steem/SP/SBD earnings, you earn HUNT tokens as well, which are native tokens of SteemHunt. 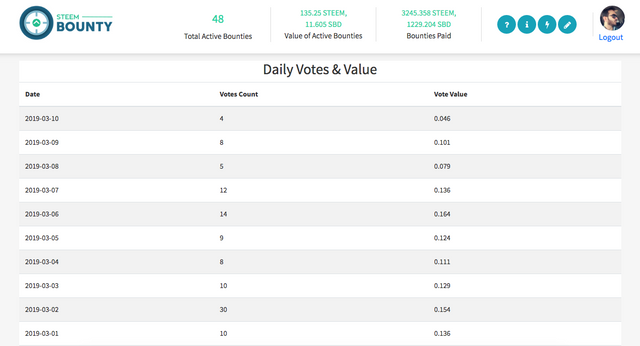 Furthermore, for all top 100 hunts each day, SteemHunt platform rewards the users in the form of upvotes which have high upvote value. Many of you might not have heard about this, but Vote Exchange Club is a powerful platform which matches vote values with other members of the club and upvotes each other. The benefit here is the fact that you don't have to worry about the upvoting bot services or asking users separately for Vote-for-Vote. Once enrolled with it, the service runs every few minutes and matches you with similar power club member and upvotes the most recent posts of each other. So, if your 100% upvote is worth $1 and the service runs 20 times a day, you get $20 worth upvotes! This is an amazingly high amount, and that too, without any of your intervention, as the system handles everything. Interested? Explore more about the Steem Vote Exchange Club. @rjoshicool purchased a 11.59% vote from @promobot on this post.